Fleet No. ? 1032 ? Registration ? NCY 626 ? 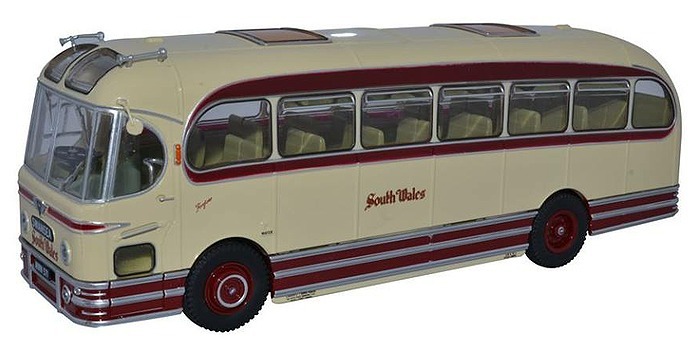 Notes This model was issued to mark Oxford Diecast's 25th Anniversay. Note registration & fleet numbers have not been confirmed yet. The above are based on the earlier 1/76 scale version of the model.